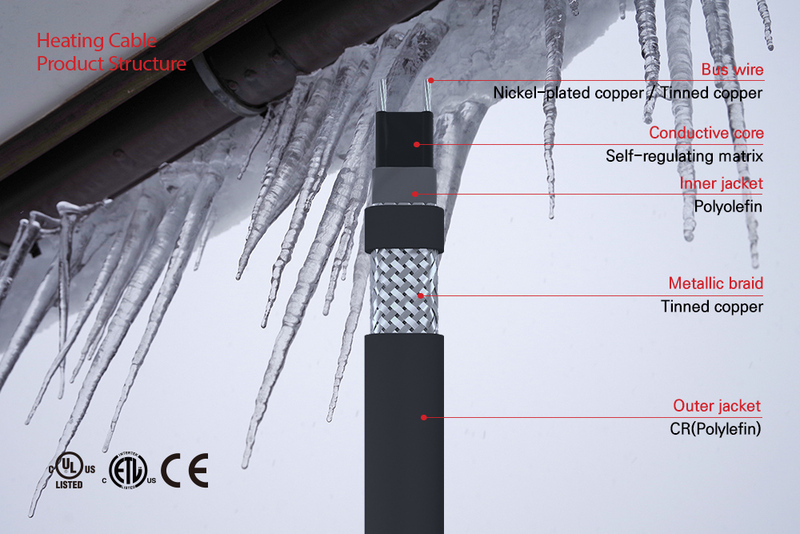 XGR self-regulating heating cable is used for freeze protection of roofs and gutters. They prevent a build-up of snow and ice dam, preventing any accidents from falling icicles as well as any damages due to water ingress. Pre-assembled products are also available for quick selection and easy installation.